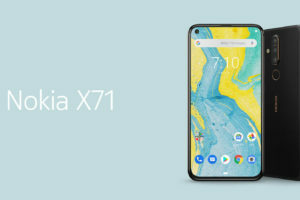 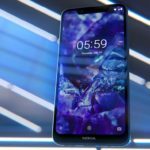 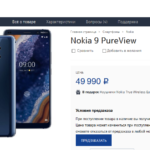 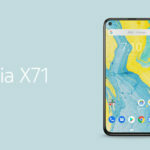 Nokia 7 Plus has barely started retailing, however, that didn’t stop the Nokia (HMD) developers from pushing out the new update for the device. 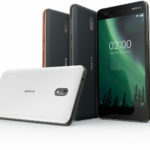 The Nokia 7 Plus is receiving a pretty sizeable update at around 592 MB. 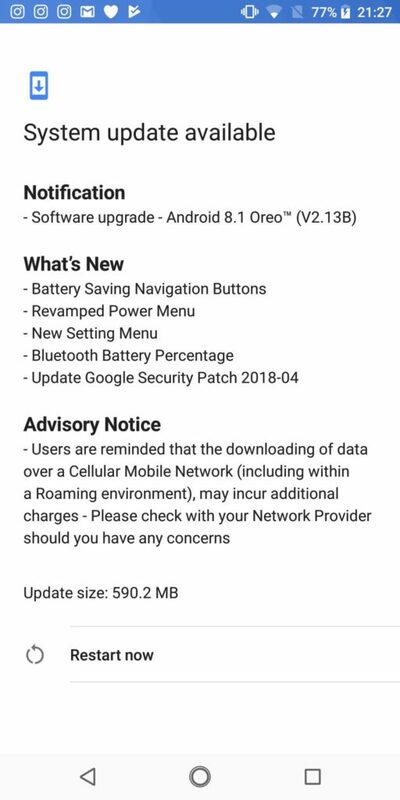 The update brings Android 8.1 to the table along with the latest Google security patch. 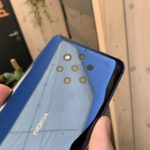 Update: The new update also brings the Nokia Pro Camera mode to the Nokia 7 Plus. 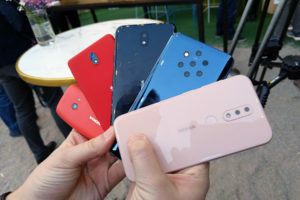 Certain moment of rejoice for those die hard photographers who always need the controls in their hands! 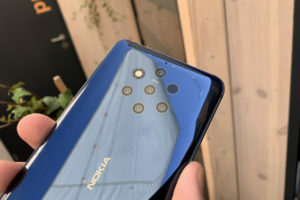 If you already have a Nokia 7 Plus, then it’s time to jump into Settings to check for new updates. 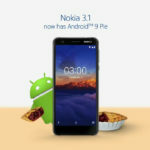 The Nokia 6 (2018) and Nokia 8 Sirocco should be the next devices to receive the Android 8.1 update globally.